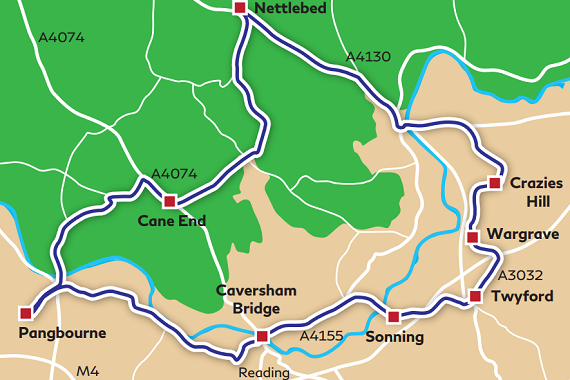 Martin Gurdon explores the twists and turns of Berkshire and the Oxfordshire border. 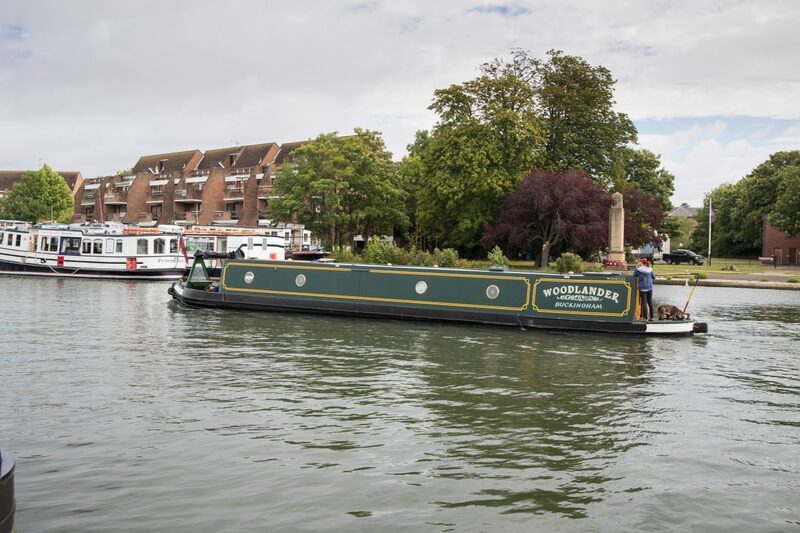 Just outside of London’s famously congested streets lies some of our most delightful countryside in Berkshire and the Oxfordshire border – perfect for a 2-hour escape. 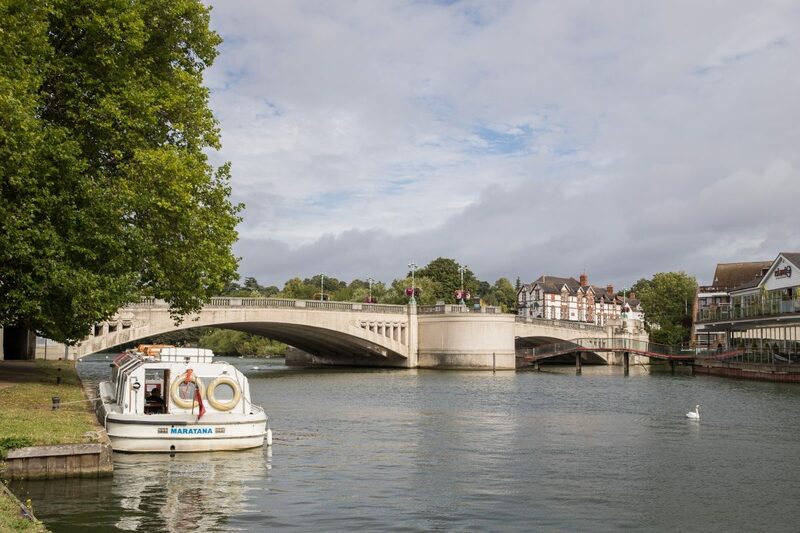 After departing from Reading, Martin explored the elegant towns and attractive Thames Valley countryside. 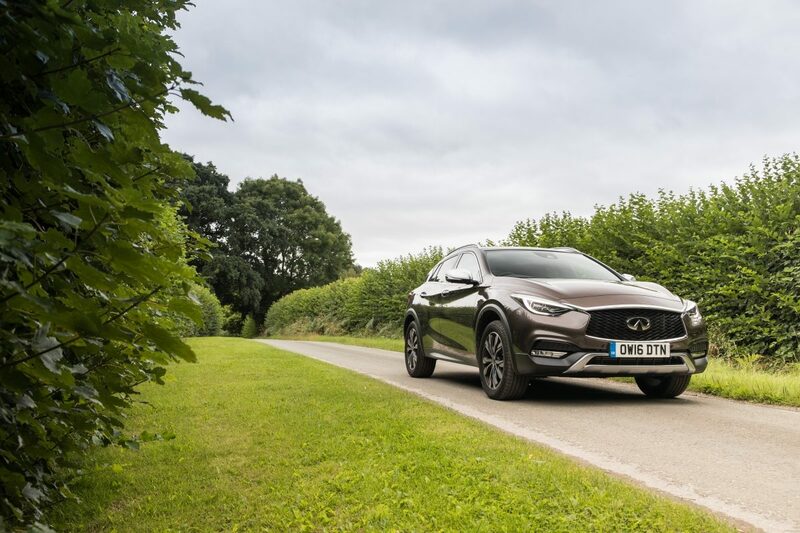 The all-new INFINITI QX30 proved the ideal partner for a scenic tour of Henley-on-Thames, home of the famous Henley Royal Regatta. 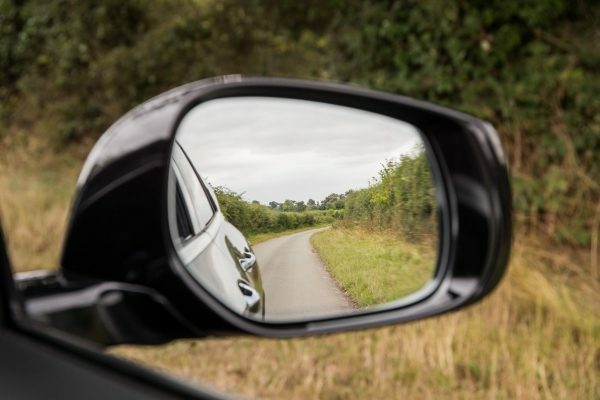 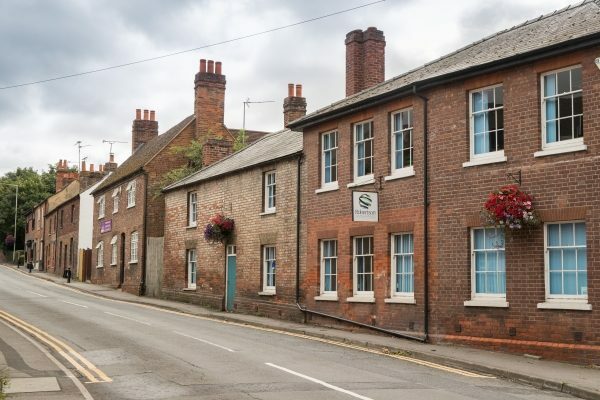 Continuing through Sonning, the new home of George Clooney, Martin thoroughly enjoyed the freedom that comes from driving at your own pace through country lanes lined with luscious forest. 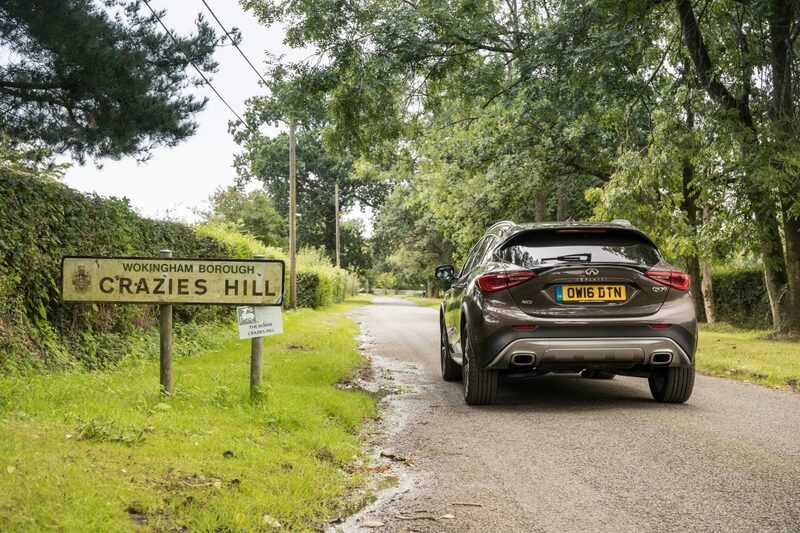 The Chiltern Hills Area of Outstanding Natural Beauty provided some of the most memorable moments of the drive. 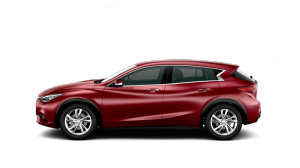 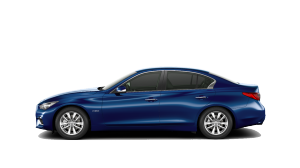 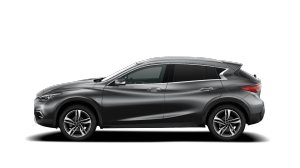 If you want an INFINITI QX30 odyssey of your own, then contact our INFINITI Centre Reading now to book your test drive.